Before winter comes and ruins all the fall fun, we want to share with you some of the Fall Activities we love to do most with our sorority sisters. Obviously, when you’re together, there is no shortage of fun, but fall is the best time of year for some of us! Take advantage of these enjoyable activities to do with your sisters or your Big Little family! 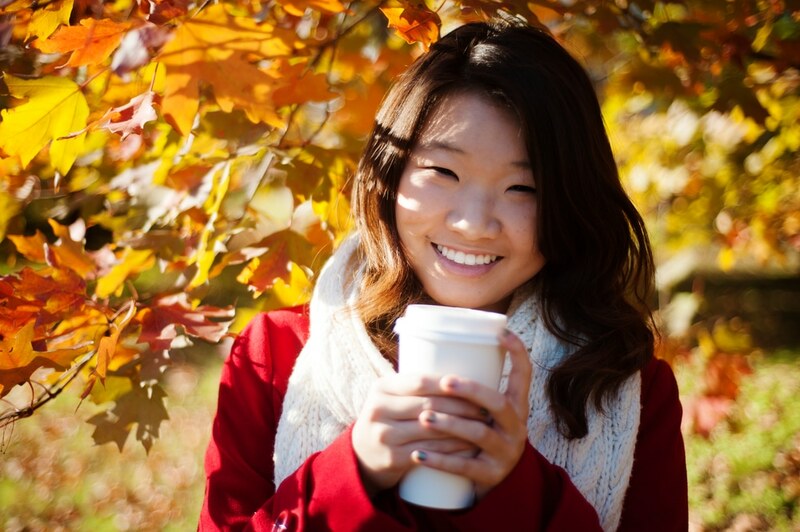 Anyone can go to Starbucks and grab a fan favorite: the Pumpkin Spice Latte. You know what’s more fun than a Starbucks run? Making a batch to share with your sisters! Try this easy recipe, but make sure to double it if you’re sharing! Most importantly, don’t forget the whipped cream! Grab your boots, favorite necklace and scarf, and head to the orchard for fresh cider and a bushel of apples! Frolicking between a seemly endless lines of trees with the girls you love most is nothing short of a great time, and who doesn’t love a fresh apple! Warm up at the end with hot apple cider and snuggle up with your sisters to talk about which one of you was most successful in their harvest. Who says carving pumpkins is over after Halloween? Not us! Head to your nearest pumpkin patch (a blast in itself), pick out your favorite pumpkin, and bring it home! First, lay out some newspaper to make sure your mess is easy to clean up. Take off all your special bracelets and rings for this next step, because pumpkin guts get everywhere! After carving a circle around the stem, wiggle the top off to reveal the insides. If you like to bake, pull all seeds out and set aside to roast them for a tasty fall snack! After cleaning the guts, you can carve your Sorority Letters in them to make for a cute, outdoor decoration! No matter where you are in the country, fall is one of the best seasons to spend bonding with your sisters. The crisp air and plethora of opportunities to bond help make your colligate fall time an unforgettable time of year.